Cootie Coo Creations: SweetBerries and Cootie Coo Event! 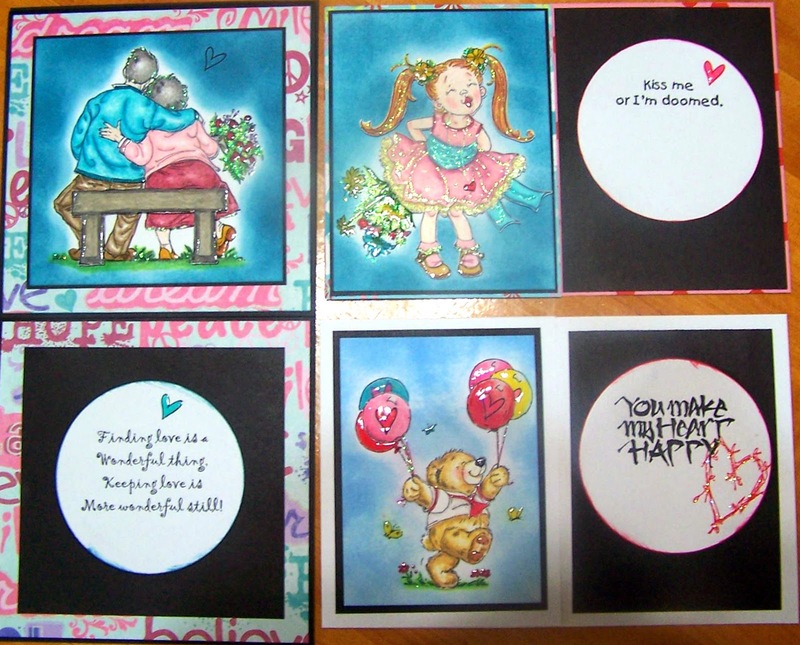 Something new and different this month: I will be hosting a card class at SweetBerries in Gainesville, where for $25 you can make two adorable Valentines Day cards AND have dinner (sandwich or salad, beverage AND frozen custard). Class is from 3:00pm - 5:00pm followed by dinner...I can't wait! !